I am not going to go into too much detail about the concept of CI, Martin Fowler and countless others have already done that. I will however ramble out some personal opinions of the advantages and challenges that come with CI and mention some of the tools out there. I say "challenges" because I don't feel there are actually any disadvantages with this approach, but rather it just illuminates some difficulties that always existed in software development. CI gives you an early warning of any major broken or conflicting code changes with continuous unit testing of all the changes, it enables better project visibility. Depending on thoroughness of your CI environment there can be immediate feedback to developers on the quality, functionality and state of the application. Bugs, systems issues and the time needed to correct them gets exponentially worse the longer you they go unseen and are left unattended. Another benefit is that there is always a "current" build, that can be used for anything like testing, demos or interim releases, so not only are the unit tests running all the time, functional testing can also happen on more current code. After the initial setup and with having all the SCM integration, building, deploying and reporting automated it allows people to focus on what they actually should be and not constant "environment" issues. If CI is something new to the environment there will be some initial setup time / cost, including maybe some extra hardware as build machines. 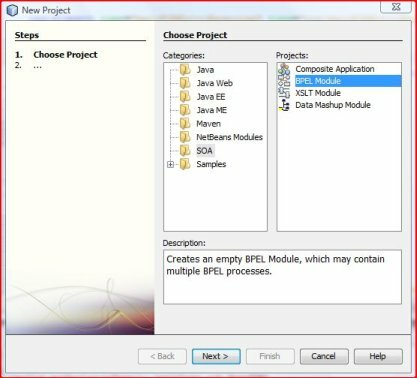 I feel there need to be well developed, comprehensive unit test suites these are crucial if there is to be any benefit gotten out of the automated testing. With this need for comprehensive unit test suites there is a requirement for all parties involved clients, management and developers to understand that more upfront development time will be required and there will be long term benefits. What happens all too often as soon a deadline looms... all standards, tests and processes go flying out the window, and as soon as that happens there is generally never time to go back and fix it and those holes in testing and quality will remain in the system. There is also challenges with large changes can be hindered by the constant builds although this can be be handled in a couple ways, depending mainly on how you handle your Revision control / SCM (source configuration management), but that is a subject for another day. I am only listing the ones that I feel are probably the most common (in the java environment), and obviously all are free and open source. I was tempted to create a very scaled down & up to date version of: CI Feature Matrix, but when you get down to the details, the 3 tools below all do very similar things, and have very similar features. They all can run, schedule, build, notify, integrate with SCMs (CVS, Subversion, Git, Mercurial, StarTeam, ClearCase), graph and have plugins for pretty much everything you will ever need. 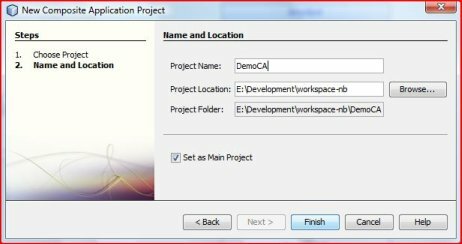 Ensure that a build can always be reproduced, the build must be a clean build from scratch and by that I mean all the code must code from your SCM tool. Set up email notifications to all the developers, the architect/s, and the project manager or development manager of the project. That way everyone has an idea of what is going on... and sometimes us developers need a little "motivation". There are also RSS feeds available for all builds, failed builds etc. I personally use those rather than the emails... but that is purely personal preference. 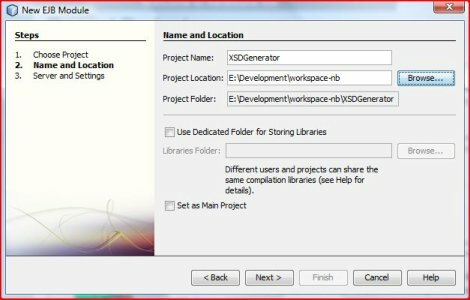 Hudson needs a fair amount of disk space on large projects, to avoid issues midway in a project ensure you have ample space and keep an eye on the version / archiving settings. There are plugins for all major IDEs that allow you monitor and control Hudson without opening a browser, I personally like having the Hudson build information available within my IDE. Something I would have liked to have set up, is integration with a issue tracking system like bugzilla or something, but alas my little corporate doesn't work that way. 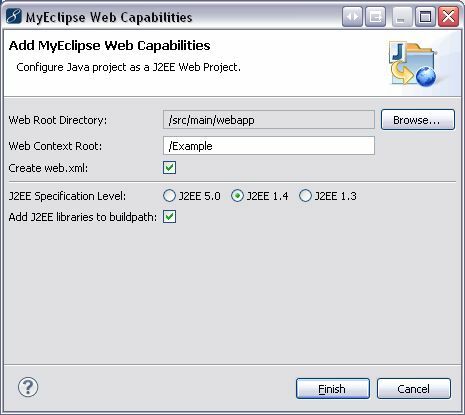 Right click on project go to MyEclipse Menu and Add Web Project Capabilities. After using Maven for a while, my colleagues and I have configured a couple useful things and learnt a few lessons. and a very good breakdown on why they are a good idea. We had a couple issues with Artifactory, (this was a couple years back) and in the end went with Nexus, which has proven to be very stable and offers all we need. Define common things, like versions, compiler settings, reporting settings and common build plugins in a parent POM to allow this configuration to be used throughout the applications' components and sub projects. 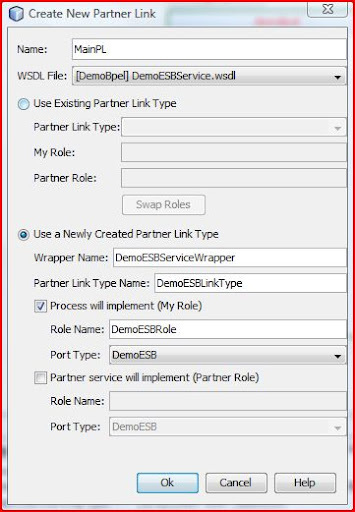 If you have multiple projects with different requirements you can create another layer of Parent. To give an example, we had a legacy project, and the new re-write. For the legacy system we could not enforce checkstyle or code coverage but we did want to enforce it for the new project. So we created a base parent pom that had some general configuration and version numbers in it and then another parent pom for the new system that had the base parent as it's parent and then all the specific code coverage and style checks. In a parent POM define variables for all out internal component versions, so that you would have 1 central place to change release versions / snapshots etc. We didn't include the versions of common 3rd party libraries like Spring, The Apache commons projects, JUnit etc, which in hindsight was a mistake. This is now really quite a pain 3 years and 30ish POMs down the line when trying to upgrade a specific library, and invariably one gets missed and then you have 2 / 3 versions of Spring or Hibernate sneaking into the dependencies. Just to ensure that it is the same accross all the projects using the parent. Actually running and reporting on the unit tests and results. 1.a. In the report plugin I have included command line arguments to increase the VM size, we found that on our large projects with tons of unit tests it did occasionally ran out of memory. 1.b. In the build plugin, there is a "parallel" config, that i recently saw in John Smarts blog, that allows you to run the test classes concurrently. 2. Cobertura Code Coverge, This is great way to ensure that there are atleast a certian amount of test cases and that code is being run. It unfortunately can't check the validility of the test cases so developers will be developers and code "useless" tests just to pass the coverage requirement, but it is still worth putting the plugin in, and "useless" tests can be caught with code reviews. We found that in our predetermined deadline environment going for more that 50% coverage really extended the development time and effort for components more than we could afford. There were a couple smaller components that off the bat had 80%+, but we couldn't enforce it on all due to the time constraints.We are now slowly increasing that percentage when ever there is new work on a component but that is also quite a slow and painful process. The "totalLineRate" is the setting that determines the coverage % required. We defined our basic coding standards within Checkstyle, and to ensure that they are followed we would fail the build if the code doesn't comply. I have also snuck in the "taglist-maven-plugin" plugin under this topic as it was a pet peeve on one of the developers, and with it in the reporting section it will show up when using 'mvn site'. One of our .EARs needed to be deployed on both Glassfish and Weblogic and there were unfortunate compatibility issues between the 2 so we couldn't actually deploy the same ear. We configured that specific POM with 2 profiles. 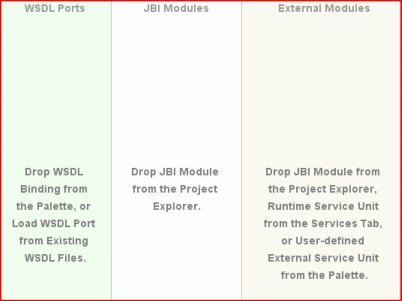 The Weblogic on was set to be the default, and when we required a new deployment onto Glassfish we would run maven with -Dglassfish-build=true. Again, thanks to the people that commented. I am always happy to learn something new. So a couple people pointed out that I completely missed this. When writing this I based it on personal and team experiences and we somehow missed this section of the maven docs. 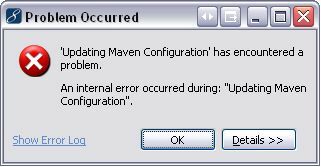 I state in "Versioning" it is now a bit of a pain in our lives, so to help out others, below is the link to how Maven says you should handle dependencies. In my original example. I just used a horrible static list in a controller as state for the CRUD methods. I couldn't leave it like that so I have now updated that version to use JPA to a MySQL DB. 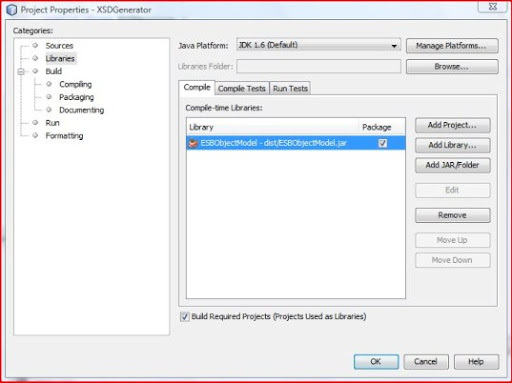 "A JDBC Driver or DataSource class name must be specified in the ConnectionDriverName property"
"I couldn't find your persistence.xml" imagine that... obviously very clear. 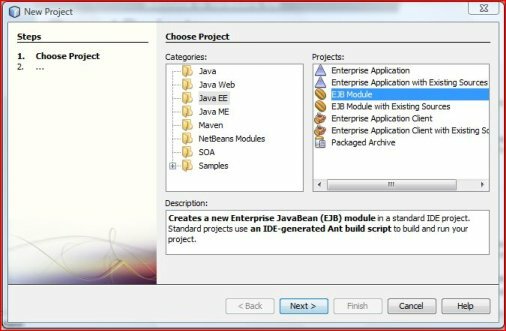 When you have a web application you can not just put your JPA persistence.xml in the META-INF folder like you would with a EJB application. Sad thing is I actually (after struggling for quite a while) remembered I had read this while studying for the SCBCD exam like 2 months ago. Doh! So you need it in a META-INF in with your source, so you can either put in in a jar or if you lazy just have a META-INF in java/main/src. 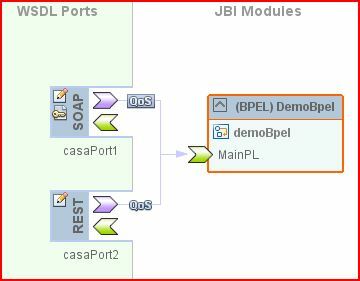 Trying to get Hibernate to run on Glassfish 3 was more effort that I thought it would be, and plain straight JPA was quick and simple. I used MySQL many years back, and it was alright. This latest version 5.2 Rocks... Seriously, go download the DB server, the divers and the Workbench.. 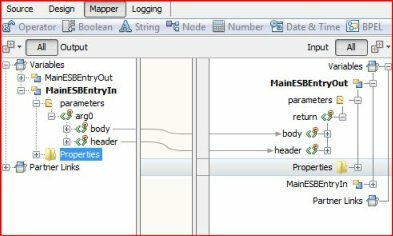 The workbench is the winner... simple easy admin, almost instant EER / ERD diagrams, nice SQL query interface too, for my own home development I doubt I will look any further. For the last project I worked on we used Hibernate, and we used the generation tools to create our mappings and DAOs, which left us will a ton of Abstract and Implementation classes. I was never a fan of all those so went searching while doing this example and came across the Java Generic DAO implementation, which is very nice. So you create a base DAO with the Key and Entity defined as generic parameters, just for ease of reading i went with "key" and "entity" instead of the usual K and E.
You then just have the following very small implementations just defining the actual Class type. 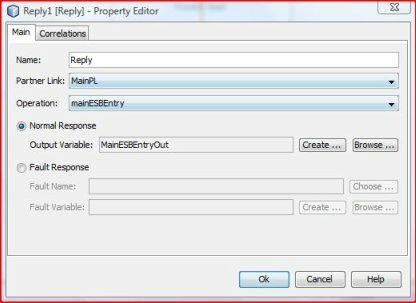 @RequestMapping(value="/users/", method=RequestMethod.POST) on each method. "Address family not supported by protocol family: bind: 7676"
and then proceeds to shutdown..
After another couple minutes, I decide "what the hell", and I go find the host file, make the change...big surprise... Windows doesn't let me. Download "Unlocker", pretty neat utility if you want to overpower the Windows file locks, but it picks up no lock. Make the change, and Tah Dah! Nice new Glassfish 3.0.1 server up and running. So in between some really long days at work, the usual before release panic and regression defects. I finally completed a simple RESTFul example, before getting into the details, here are a couple facts about RESTFul services. Spring does not directly support or implement the JAX-RS spec but instead RESTful functionality is added to feature Spring MVC. The component-scan in the application context above will be used to automatically pick up our @Controller. If you go to /app/users/Bob, the getUser method is executed and their respective name is passed through as a parameter. 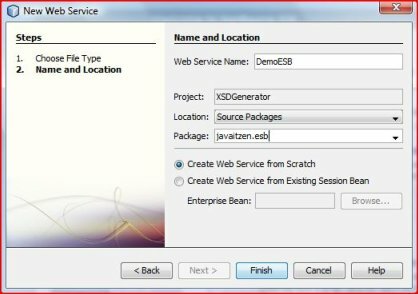 The Spring JaxB 2 marshaller will be used to marshall the User object in and out of XML. Any of the OXM marshallers can be used, I just simply prefer JaxB. 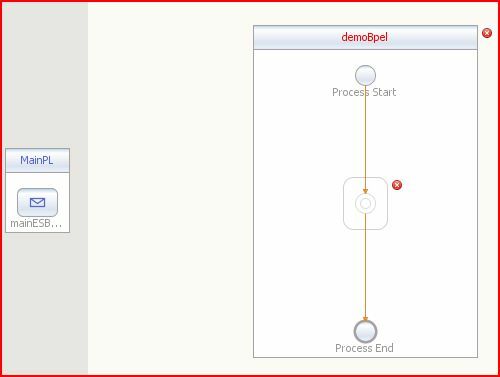 Note: You really should not have a horrible static map containing state within a controller (like I do below), I am only doing it now because this is an example, and I want to keep it simple and not digress into a full blown application. If I have time over the next week or so, I'll remove that map of data and just create an embedded DB or something. This example only uses getForObject, postForObject, put and delete for the moment, so just the normal CRUD operations. 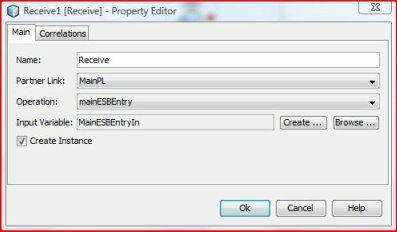 Now to use the above client I have a test application context injecting the RestTemplate and a test case preforming the create, retrieve, update and delete. Note:Because I just wanted to create 1 project for this example I have included the following, just so that you can compile and deploy and then run the test case... but ever adding this to a actual project POM file should be grounds for a good beating. 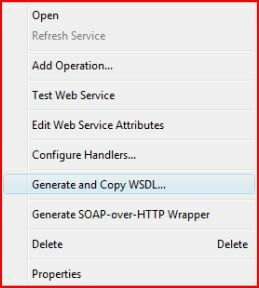 And that is it... a Simple CRUD RESTFul Webservice example with Spring 3.